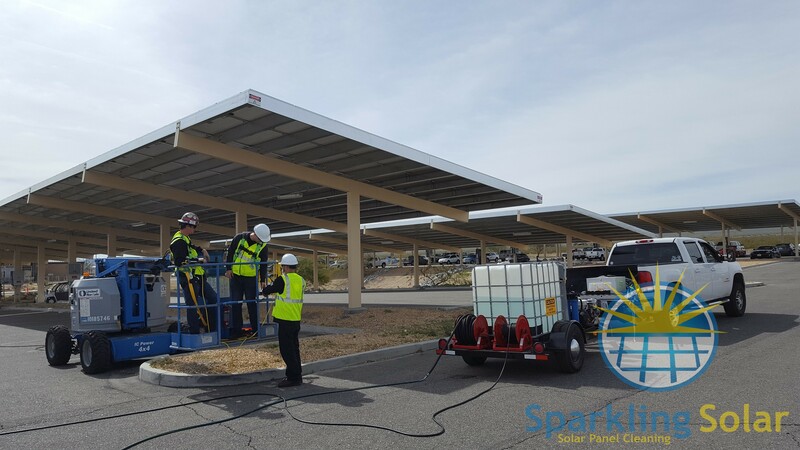 S parkling Solar Cleaning provides solar panel cleaning and solar panel maintenance throughout Bakersfield and most cities in Kern County. We have contracted and routinely schedule services with some of the biggest buildings in Bakersfield. Call us today for solar panel cleaning or solar panel maintenance at (661) 717-6424. Copyright © 2015 Sparkling Solar Cleaning – Call Us Now at (661) 717-6424!